With the attractions of the city center nearby and set in quiet surroundings in the Ville Rose (Pink City), the Mercure Toulouse Centre Compans hotel and its rooms with views of the park are perfect for your business and family stays alike. The Barricòt b ar and restaurant serves delicious regional dishes that can be enjoyed either in the bar or on the terrace. For business trips, our auditorium, our 12 meeting rooms and the Pierre Baudis conference center are all close by. The Mercure Toulouse Centre Compans hotel will be closed from Friday, July 28 to Monday, August 14, 2017. 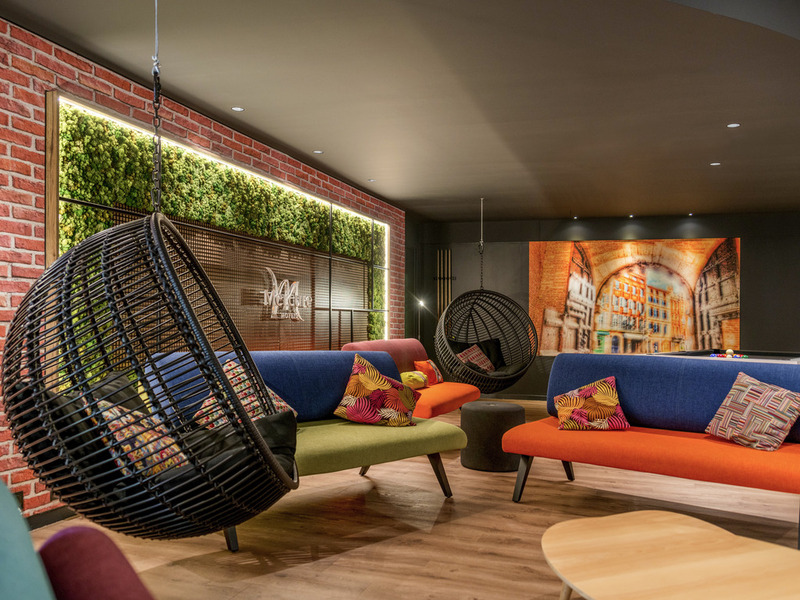 Make your stay in Toulouse even better by choosing the calm of the Mercure Toulouse Centre Compans hotel. Take advantage of our rooms overlooking the Compans Caffarelli park or the hotel's interior glass roof. The 134 rooms and 2 suites provide an ideal setting for work or relaxation and will meet all your needs. For your comfort, we also offer connecting rooms and family rooms that can accommodate up to 3 people. A restaurant and wine bar with décor inspired by the Toulouse region, the Barricòt emphasizes the rich culinary and wine-making heritage of the region. With Occitan gastronomy and regional wines, the Barricòt reveals the flavors of the Pink City! Meet our bar team, who serve a selection of local wines, craft beers and quality cocktails throughout the day. 깨끗하고 편안한 숙소였고, 출장에 필요한 대부분의 것들이 갖춰져 있었다.